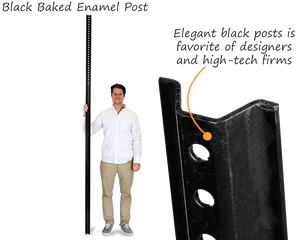 8' galvanized steel posts and 8' baked enamel posts are impossible to miss. 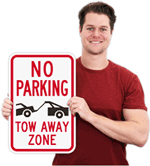 Government regulations usually require signs to be placed 5' off the ground, so these make compliance simple. 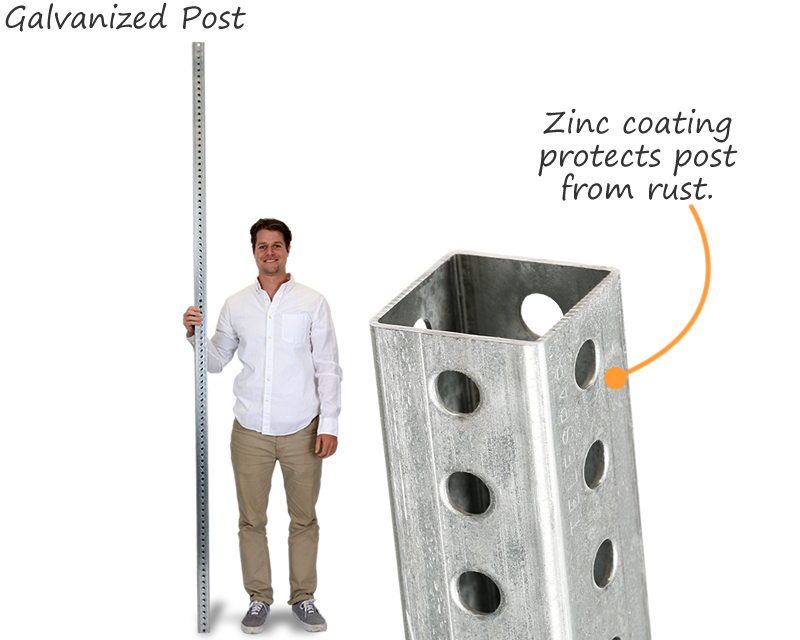 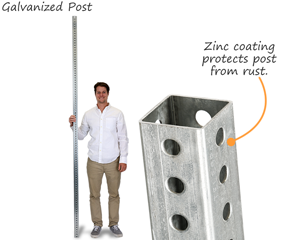 Posts are coated in zinc or baked enamel for extra strength and rust protection. 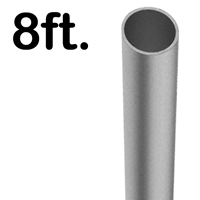 • In 2 weights: economy & municipal strength. 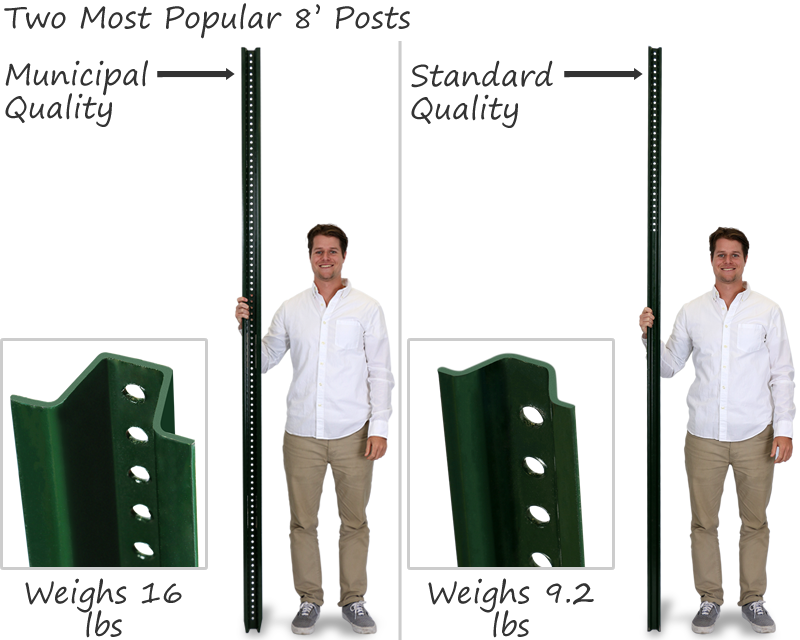 • Economy posts weigh 1.12 lbs and municipal strength posts weigh 2 lbs. • Also available – our popular plastic posts. 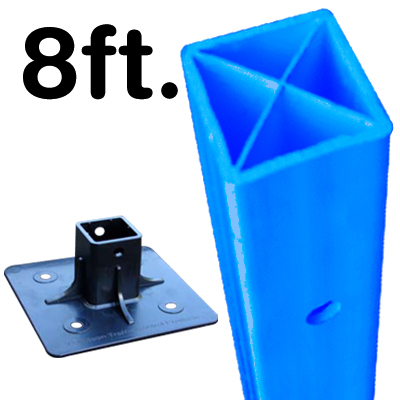 Easier to handle or ship and work well in soggy environments. 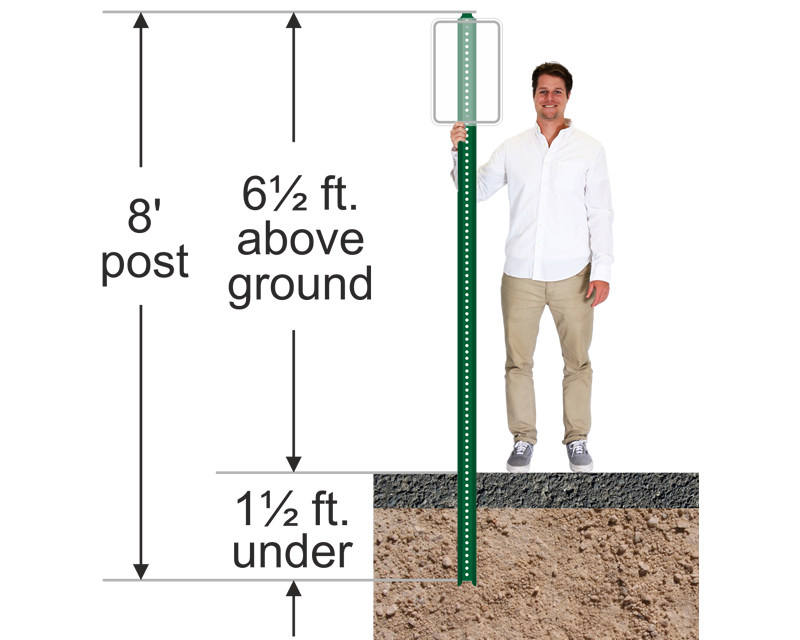 Attach directly to the pavement surface, no extra digging required. • Browse the options below, and choose your perfect post. 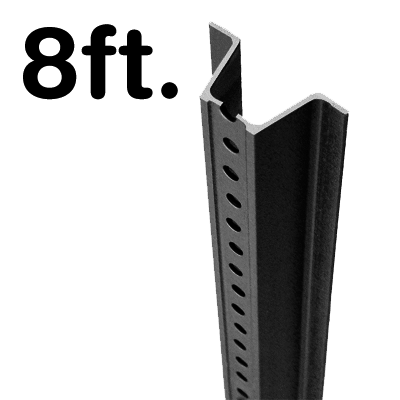 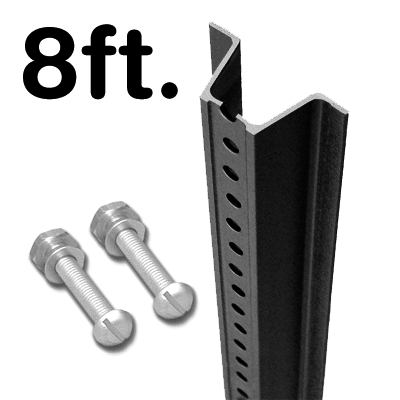 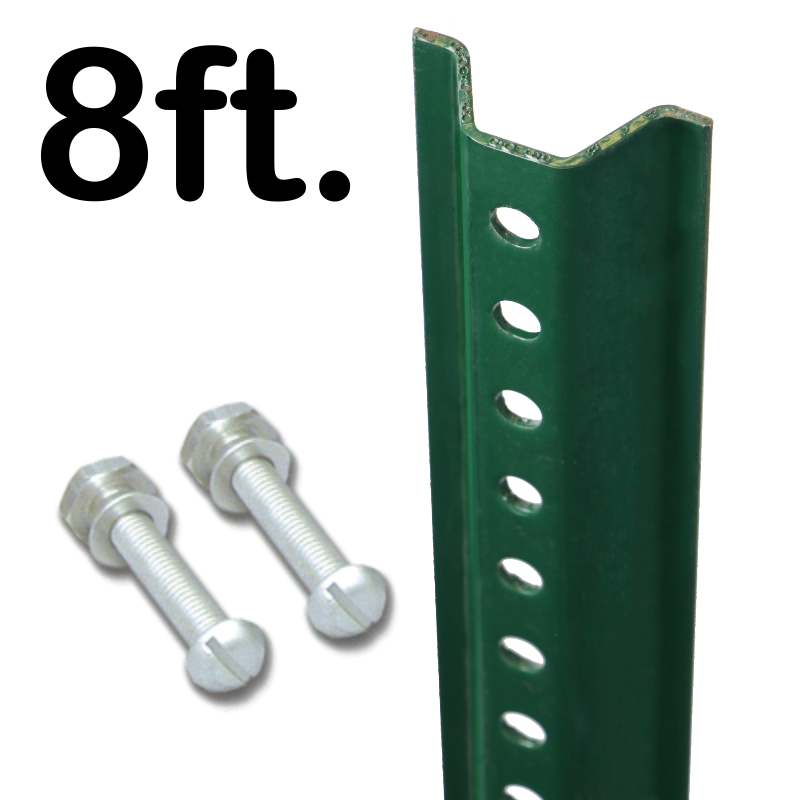 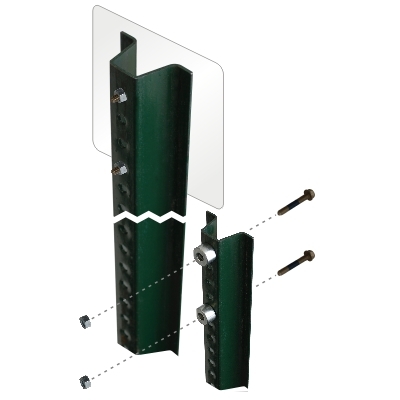 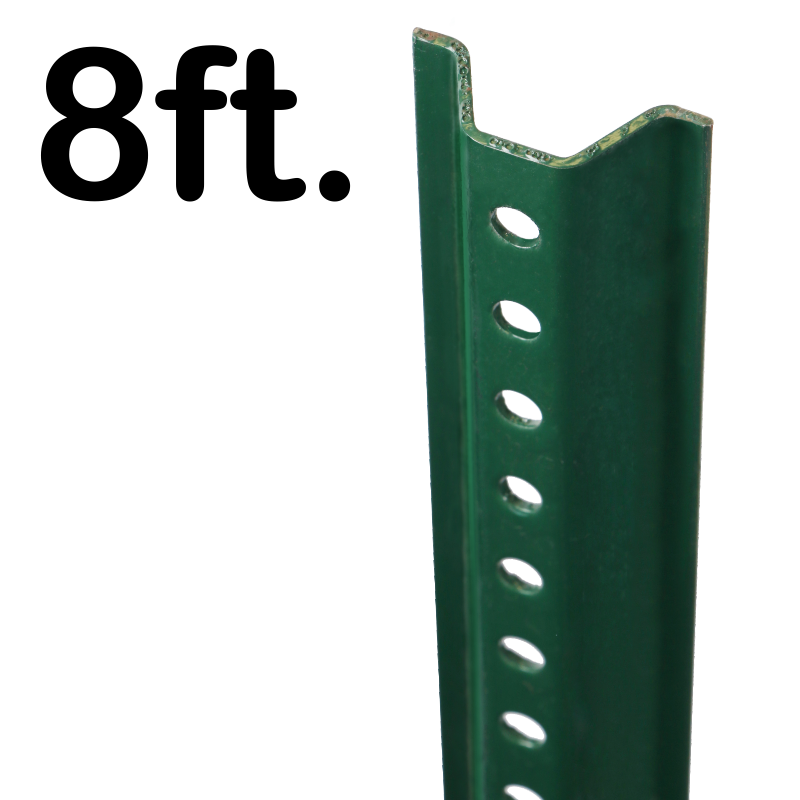 Choose the brackets to match your sign and your post for secure and efficient installation. 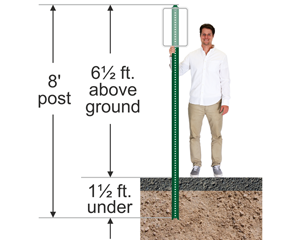 Posts weigh 2 pounds per foot. 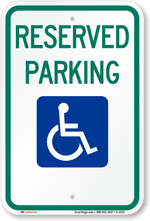 This is the grade generally specified by cities and governments. 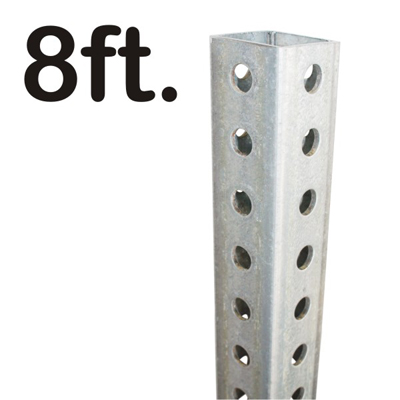 Steel posts weigh 1.12 pounds per foot. 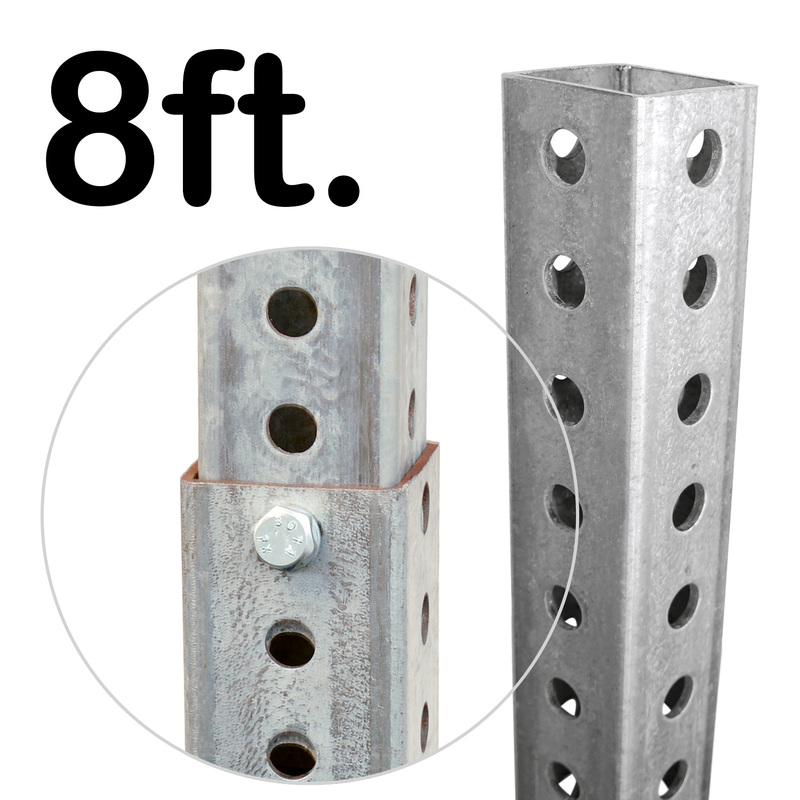 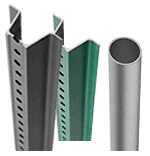 Standard grade steel posts are most popular for private parking lots and roads.